Last week we shared with you some of the exciting changes that are being introduced in the pension arena which now mean you have far more FREEDOM and CONTROL over your retirement savings. Just to follow up we wanted to get you thinking about what new options could you be thinking about…..
Should I put my savings in a pension to avoid inheritance tax for my children? Can I use pensions to help me with long term care? Should I invest in a buy-to-let property to generate a pension income? If I don’t buy an annuity how do I make sure I can still get an income for my lifetime? 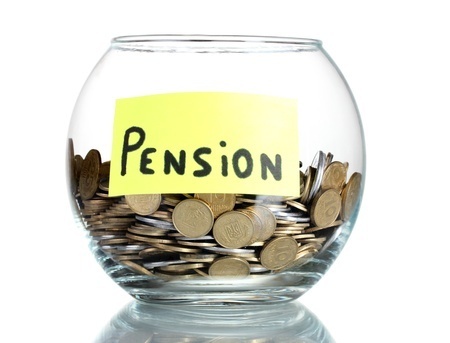 Should I keep paying into a pension even though I am retired- to get the valuable tax breaks? Should I still be in my final salary scheme if I can get so much control by moving into an alternate scheme at the right time? So much to consider but so much to gain. Sign up for an initial Skype discussion with our team of specialists- no obligation- if you think we can help we can take it from there.